You can use this option to Make a Direct Donation to support a Player on the 2019 Grayson Rams Football Team. If you designate a specific player for this donation then the amount donated will be posted to their player account to be used towards player fees, and/or any other football expenses directly related to that specific player. If you do not designate a specific player then your donation will be applied to the general use fund and will be used across the entire football program. Grayson Touchdown Club is recognized by the IRS as a charitable 501 (c) (3) organization, TAX ID# 58-2535749. 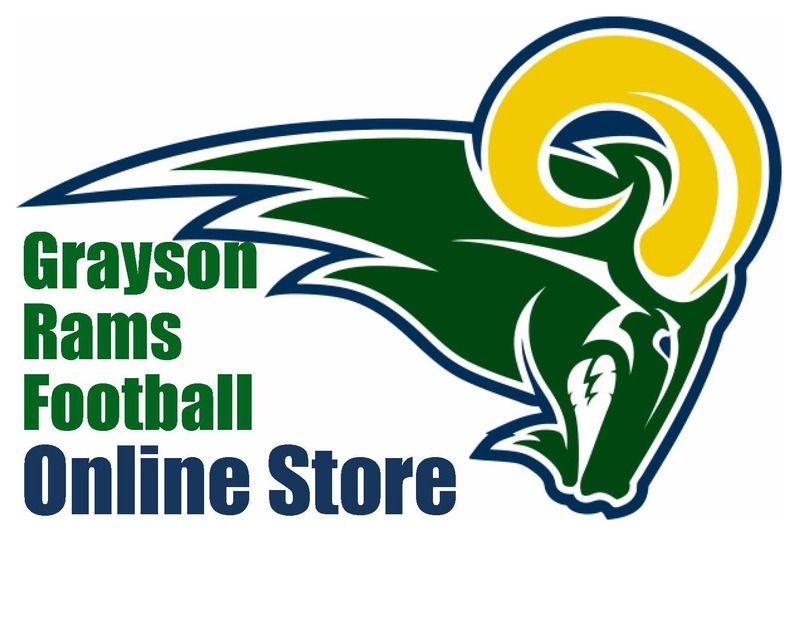 Thank you for your support of Grayson Rams Football and if you experience any issues with your order or have questions please contact Michelle Howerton (Treasurer) at [email protected].